Originally from Cleveland, Ohio Mark McGuire began his musical career at the young age of 9 when he started playing the guitar. He was in various bands while attending high school one of them known as Emeralds. He promoted his music on CD-Rs and cassettes to his friends, and he released his debut EP Solo Acoustic Vol. 2 (2009), which received positive reviews including that of Al Doyle from Hot Chip. In 2010 the multi-instrumentalist released his debut solo album Living With Yourself. The album included different works that McGuire had worked on for the past few years, with inspiration coming from the people in his life. In 2011 McGuire moved to Portland, Oregon while Peter Rehberg of the Austrian label Editions Megos, edited a collection of McGuire’s material. The material was released as A Young Person’s Guide to Mark McGuire, a 2 disc 20 track release. During this year McGuire also released his second full-length album Get Lost, which focused on what was going on in the songwriter’s mind at the time. In January 2013 McGuire officially left Emeralds, he released his third album Along the Way and moved to Los Angeles, California. 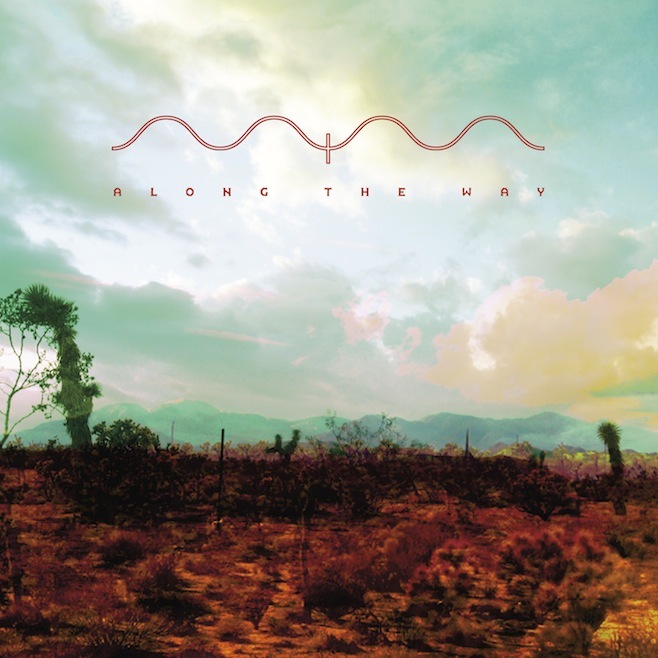 The album officially released on February 3rd, 2014 to Dead Ocean Records, and features the hit “In Search of the Miraculous.” The song has a quiet electronic instrumental beat added with guitar and harp, that provides the listener with a sense of meditation and imagination with its echoing backing vocals and light-hearted keyboard beats. Check out the official audio video for “In Search of the Miraculous” here!